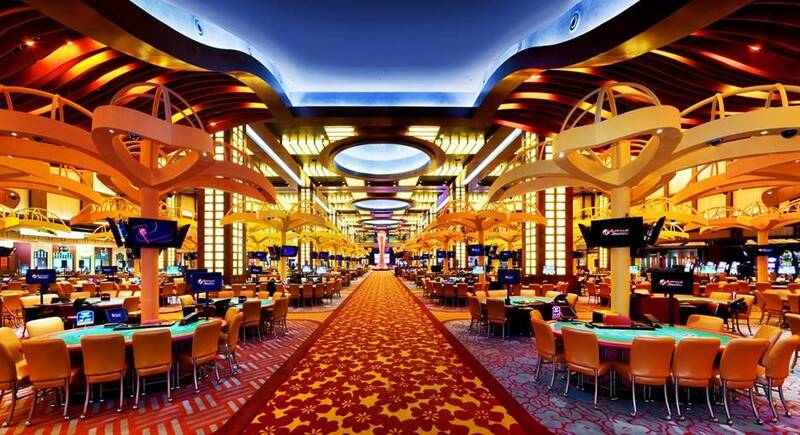 Do you consider yourself to be an experienced player or a fervid fan of casino games? If so, then it's time to put your knowledge to the test with our casino gambling quiz! So, take a break from playing your favorite slots at http://www.purenetent.com/casinos/fruity-casa-casinoand put those gears to work with some casino trivia! What do you really know about Casino Gambling? Test your Casino Gambling IQ! Be A Winner, take the Casino Gambling Quiz! How many possible different poker hands can be drawn from a standard 52-card deck?